Did you know that 3 in every 10 children in the Philippines belong to poor families in 2015? High poverty incidences belongs to most regions in Mindanao with ARMM having the highest at 63.1%. In terms of live birth, 7 out of 17 regions in the country were estimated to have 80% to 100% live births attended by skilled health personnel as well as live births delivered in a health facility. Sadly, ARMM had the least percentage of both live births attended by skilled health personnel and live births delivered in a health facility with only 33.6% and 28.4%, respectively. Korea International Corporation Agency (KOICA) and UNICEF, in partnership with the Department of Health and National Nutrition Council, launch an integrated health program targeting the first 1,000 days of life to benefit vulnerable children and women in Samar, Northern Samar, and Zamboanga del Norte. This will benefit 40,000 children under 5 years of age and 57,000 pregnant/lactating women. The support of KOICA amounts to US$6 million and will be allocated to 19 local government units in three provinces: Samar and Northern Samar in Region VIII and Zamboanga del Norte in Region IX. The program also aims to improve the LGU's policy, governance frameworks and service delivery systems and enhanced capacity of 1,370 nutrition and health personnel. "The Korean government fully supports the Philippine government in its goal of addressing malnutrition and achieving universal healthcare. By giving assistance to this project, the most vulnerable mothers and children ages 0-5 will be ensured access to vital health and nutrition services which will help them develop fully later in life," says Ambassador Han Dong-Man, Korean envoy to the Philippines. "We thank the Korean government for supporting the Filipino child's right to survive and thrive. 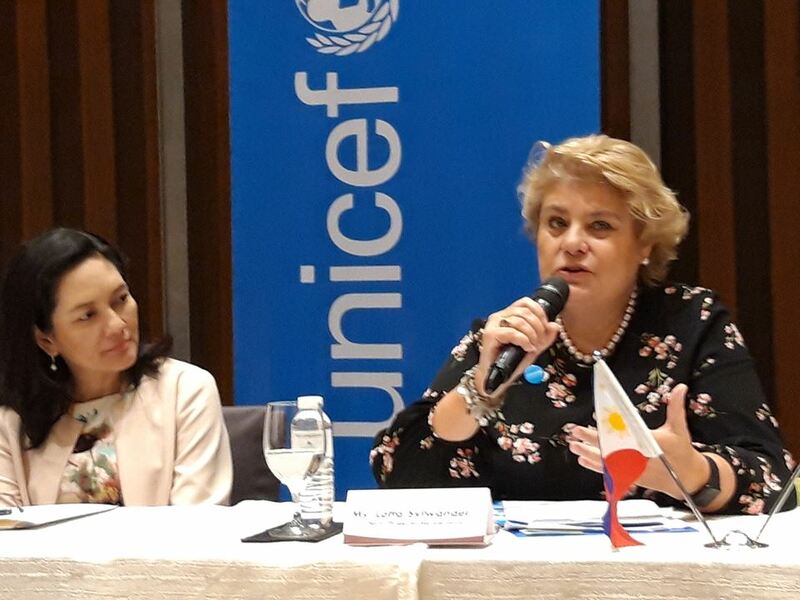 Supporting interventions at the local level is important to reach every vulnerable mother and child especially those who do not have access to essential services," says Lotta Sylwander, UNICEF Philippines Representative. Under-nutrition in the Philippines remains a serious problem, The damage to health, physical growth and brain development of children affected by chronic under-nutrition stunting in the first two years is often irreversible. It impairs the children for life and leaving them with lower chances of finishing school and becoming highly-productive adults. Stunting, iron and iodine deficiency impact learning abilities and intelligence of children. Studies show that populations affected by iodine deficiency have 10-15 IQ points less than those not affected. 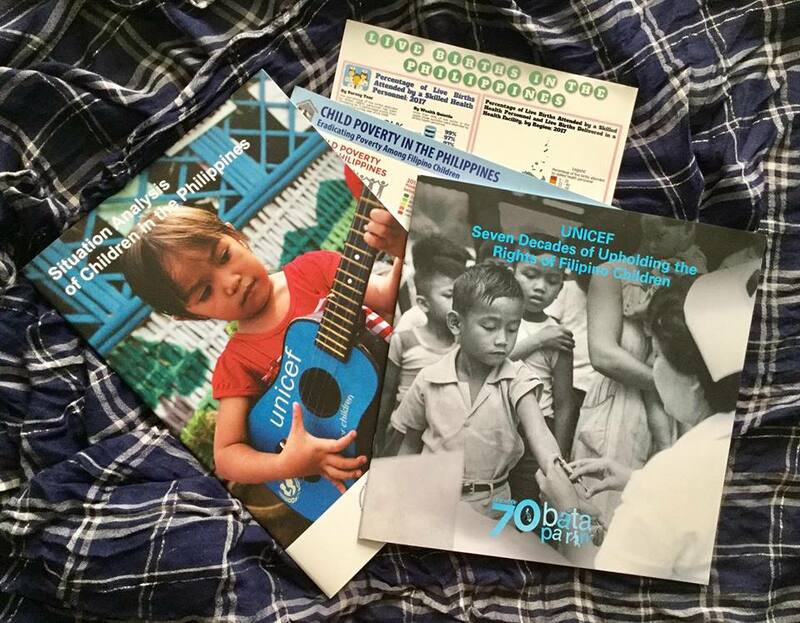 A joint research by UNICEF Philippines and the National Nutrition Council revealed that every $1 invested in interventions to combat child malnutrition and accompanying problems can save around $12 in foregone earnings or health expenditures equivalent to 12:1 benefit-cost ratio. The Kalusugan and Nutrisyon ng Mag-Nanay Act, more commonly known as First 1,000 Days Law, was approved end of 2018 and heralds the beginning of more concerted efforts by the national and local government, donors, and civil society.